thought i would introduce you to my plants! i love having plants in my room. i think plants that are low maintenance are best as it doesn’t end well if you forget to water your plant! this is my newest and most favorite! i found this little moss/ grass thing and i thought it was too cute! i reused this jar from a candle and made a little terrarium! tell me if you want a tutorial on this! i really love shaped planters! i got this swan one from shut the front door and i just love it! this was one of my first plants and it was about $4 so very affordable! this is my tiniest plant! i made the little pot out of clay and got a succulent from the garden! super easy! hope you liked this and if you are a blogger link your blog in the comments so i can read it! enjoy your weekend and have fun! 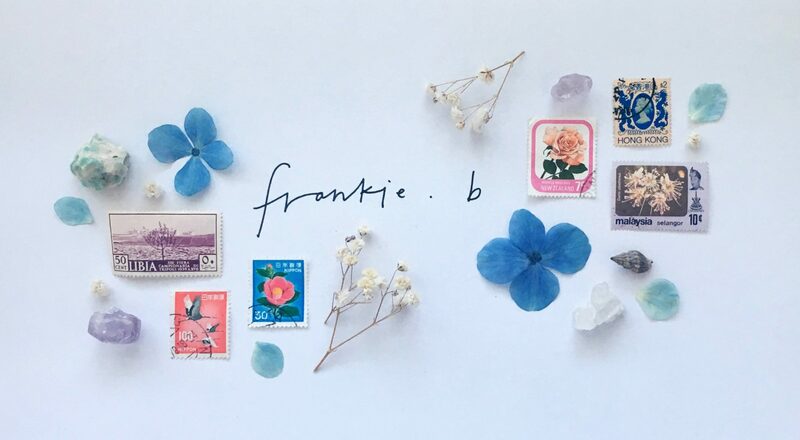 hi frankie, your blog is such a lovely space 🙂 looking forward to reading more! Previous Previous post: paper storage bags! Next Next post: my bedroom!